Don't give cold weather a breath of a chance. 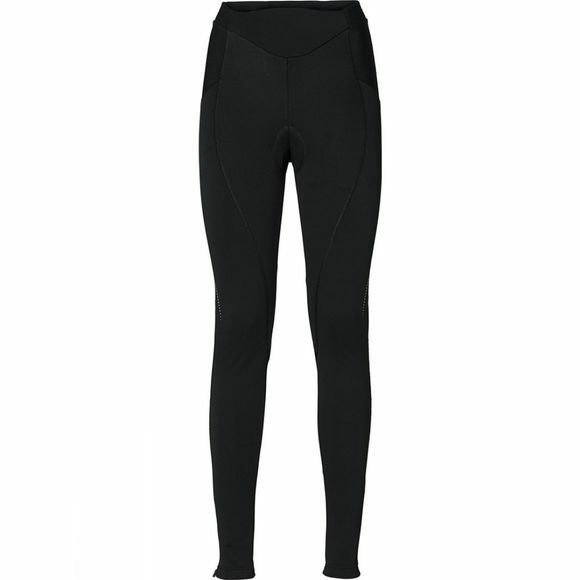 These warm cycling pants are ergonomically cut for great cycling. 100-percent windproof material is used at the front and seat, while high stretch fabric at the back upper and lower legs keeps breathability at a maximum and freedom to move at an all time high. 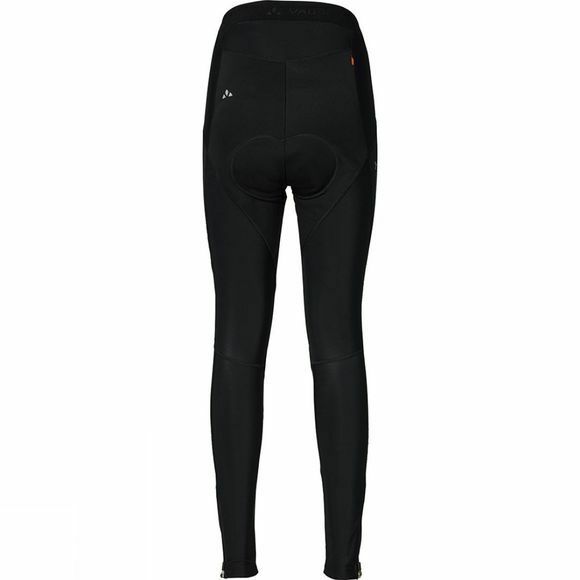 The high performance, Advanced Cycling Women's Chamois guarantees best riding comfort.